On his 80th birthday in 2010, Lopez Group of Companies’ Chairman Emeritus Oscar Lopez pledged to contribute towards the betterment of Bayanijuan community in Calauan, Laguna. One of which is his commitment to intensify the spirituality of the residents. 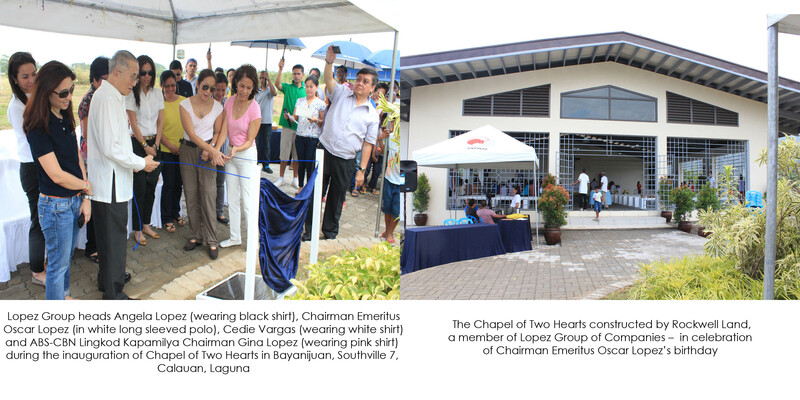 Thus, Rockwell Land committed to put up the Chapel of Two Hearts situated in the Site 1 of Southville 7. The 3,000 square-meter chapel is under the spiritual function and management of the Diocese of San Pablo, Laguna. 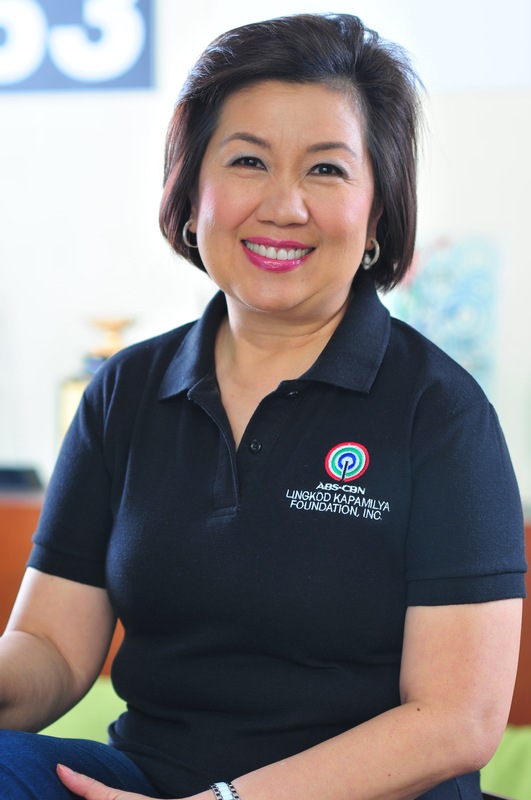 The Bayanijuan sa Southville 7, in Calauan, Laguna is the official resettlement site of ABS-CBN Lingkod Kapamilya Foundation. It houses 5,000 families from Metro Manila who used to live along the esteros or lost their homes after the unfortunate Typhoon Ondoy.